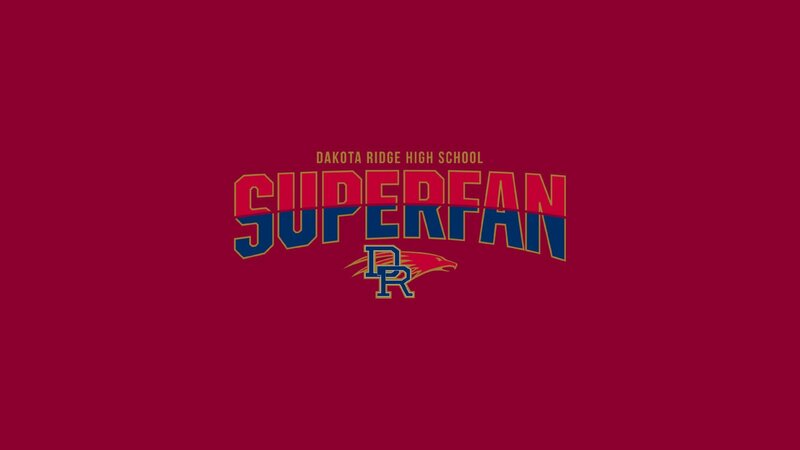 Marshall High School – Superfan Inc.
Searching for a way to build sponsorships and increase booster club funds with a loyalty program, Bruce Remme, Marshall’s athletic director, adopted SuperFanHigh after hearing positive feedback about the platform from other schools. Remme was also drawn to SuperFanHigh’s easy navigation, professional design and ability to house all program aspects – including rosters, schedules and links – in one singular mobile app. The goal for [the program] was to solicit sponsorships that would cover the cost of the app and produce revenue. The idea was to help drive some customers to local businesses. One of the most important aspects of these sponsorships for Remme and his staff was easy: efficient fundraising. In addition to producing enough funds to cover program costs, Remme looked to maximize revenue opportunities for the Marshall M Booster Club without the need for labor-intensive fundraising. Doing so would free up the Marshall M Club’s time and energy to rededicate back to the school, while fostering community relations between the Marshall High School and local businesses. 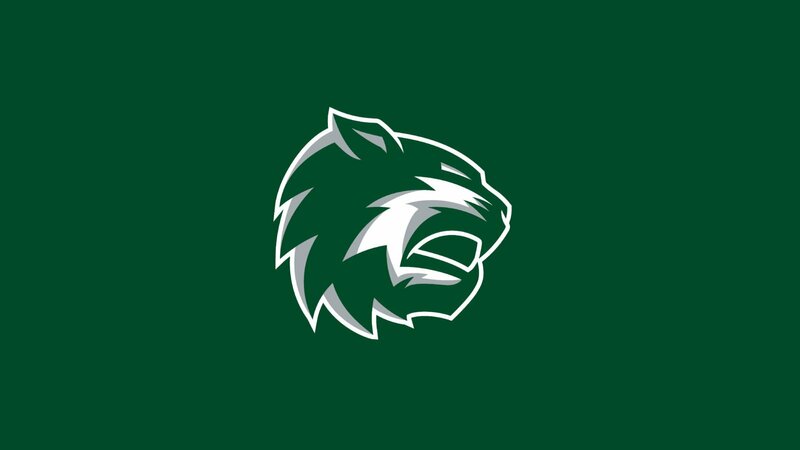 To introduce the Marshall Tigers app, Remme and his staff implemented a soft launch prior to the start of the school year in the first few weeks of Fall sport schedules, relying on word of mouth promotion to create awareness of the program. The department then heavily boosted their promotion once school started, which included setting up check-in tables in the cafeteria during lunch and at football and volleyball games. They staffed these tables with student leaders who would help demonstrate the app’s usability, and allowed students to sign up for the program, download the Marshall Tigers app, and begin earning points immediately. These dynamic promotional campaigns inspired noticeable buy-in from fans, which in turn made it a no-brainer for local businesses to sign on as sponsors. The result has been a mutually beneficial partnership between the program and these local businesses. Small rewards provided by sponsors – such as a coupon for a free Whopper from Burger King – help furnish the platform’s prize store, and each business is given the opportunity to host a check-in event at their location where students can redeem points and prizes. 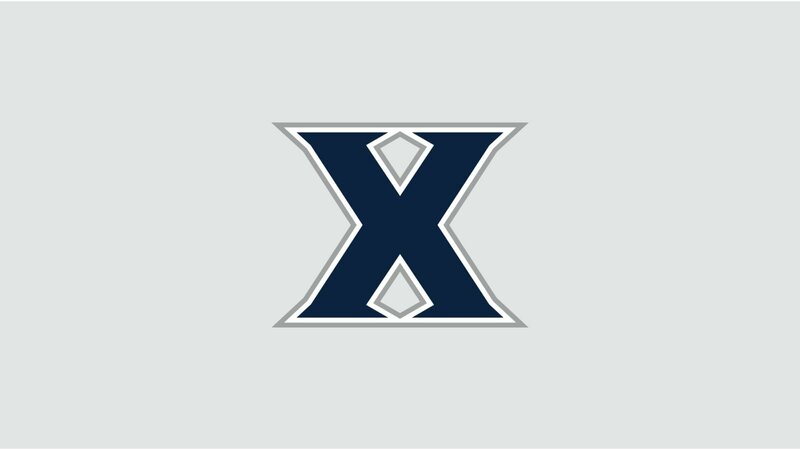 Additionally, the platform’s design and usability mean that the sponsors receive scrolling banner ad space within the app, an incomparable advantage that distributes promotion directly to students and fans. The program is able to deliver awesome prizes and an enhanced experience to fans without breaking the bank, and sponsors see concrete results with increased foot traffic to their locations. 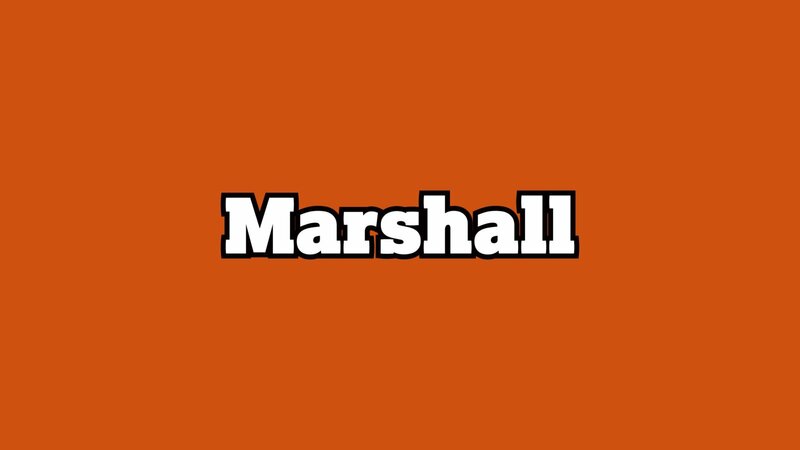 The Marshall Tigers app includes banner ads for four different companies, including Pepsi, Burger King, Ralco Animal Nutrition, and Borch’s Sporting Goods. Remme and his staff are thrilled with the heightened revenue they’ve earned as a result of these sponsorships, and look to build on this success in the years to come. Along with the efficient fundraising, however, came outstanding community support. Students, parents and businesses alike have recognized the benefits of the loyalty program, and app users have raved about the platform’s ease of use, which makes it easy to find all pertinent information in one consolidated area. Students, parents and businesses alike have recognized the benefits of the loyalty program, and app users have raved about the platform’s ease of use, which makes it easy to find all pertinent information in one consolidated area. Our students and fans have embraced it. And the sponsors feel like they are seeing tangible value. While fan interaction has been bolstered by the platform, Remme maintains that improved fan engagement has not been the primary goal of the program. Instead, he and his staff have taken advantage of the SuperFanHigh platform’s adaptability and focused on sponsorship and revenue. In doing so, they have established Marshall as a best-in-class example of how to shape a fan loyalty program to fit the needs of the school and community. Schedule a demo with one of our reps to find out how SuperFan can increase attendance at your events. Sign up for our newsletter to keep up with what’s new.